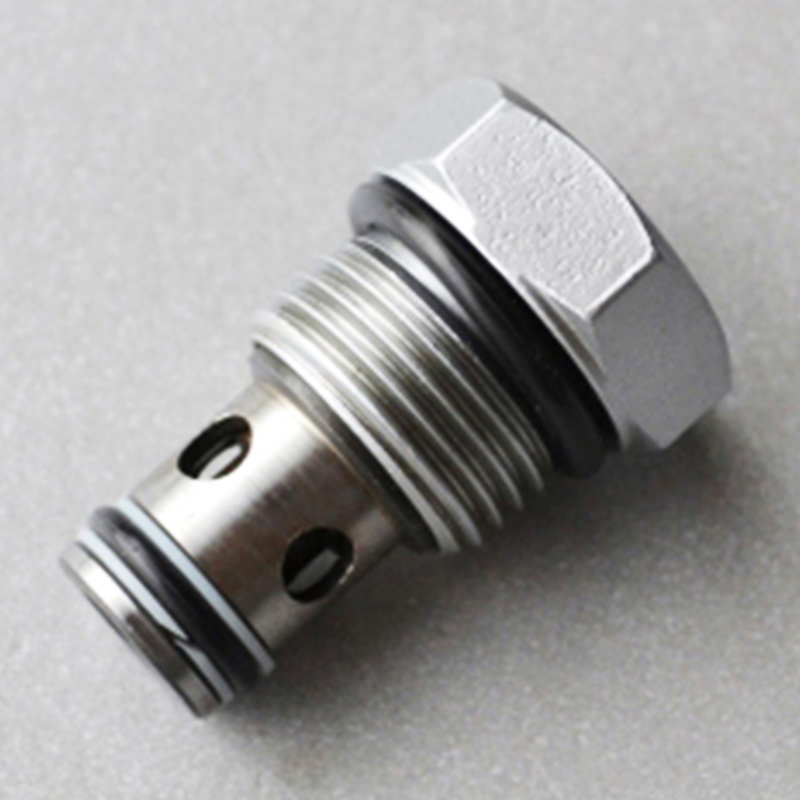 Poppet Type Hydraulic Cartridge Check Valve with free-flow, nose-to-side Check Valves are on/off circuit components that allow free flow from the inlet (port 1) to the outlet (port 2) and block flow in the opposite direction. Check valves offer extremely low leakage rates with a maximum leakage of less than 1 drop per minute (0,07 cc/min). Will accept 315bar at ports 1 and 2. Cartridges configured with EPDM seals are for use in systems with phosphate ester fluids. Exposure to petroleum based fluids, greases and lubricants will damage the seals. Incorporates the Sun floating style construction to minimize the possibility of internal parts binding due to excessive installation torque and/or cavity/cartridge machining variations. 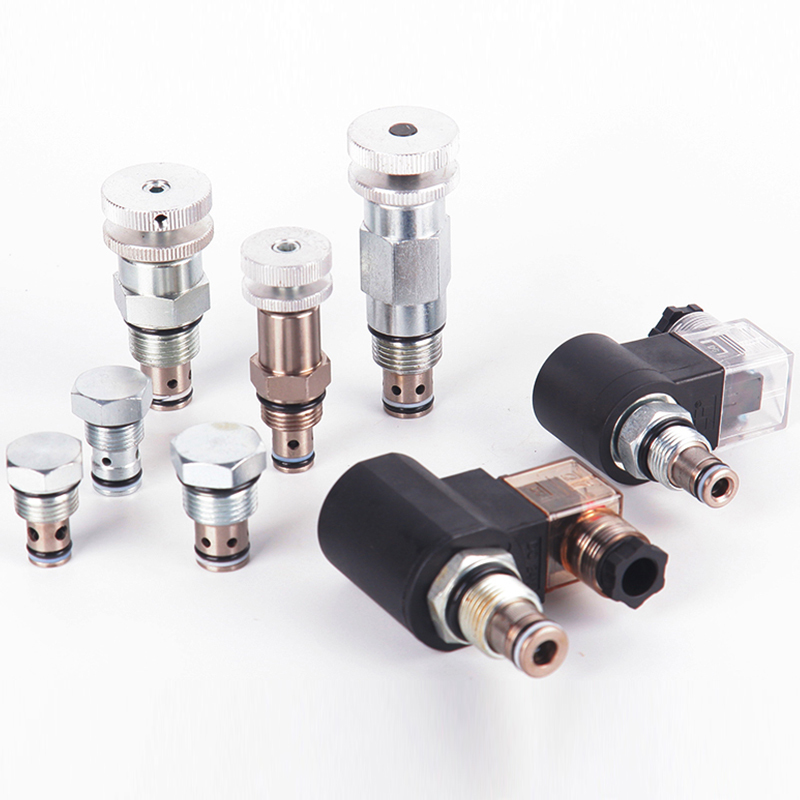 Looking for ideal Hydraulic Cartridge Check Valve Manufacturer & supplier ? We have a wide selection at great prices to help you get creative. All the Cartridge Check Valve are quality guaranteed. We are China Origin Factory of Poppet Check Valve. If you have any question, please feel free to contact us.